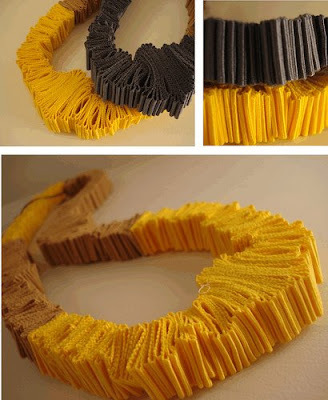 Creativity speaks for the artist in his/her work, and today we have some really special work by Argentinean artist Maria Sol Marsico - Textile Jewelry. 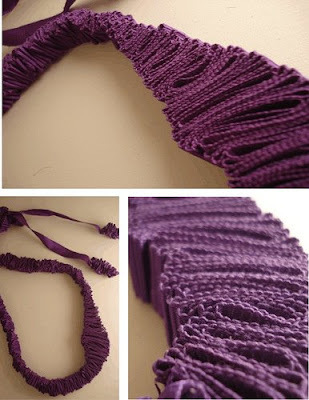 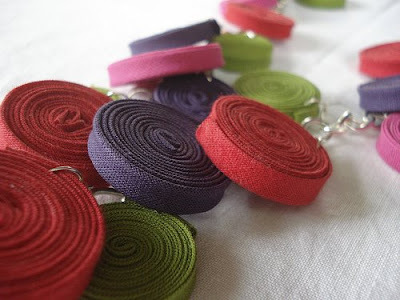 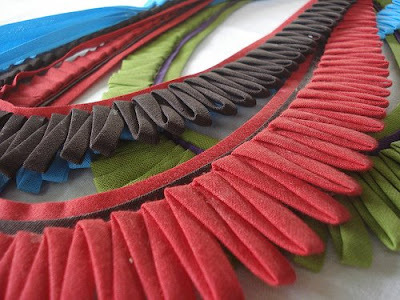 She has used the fabric to create these beautiful collars / necklaces and other things. 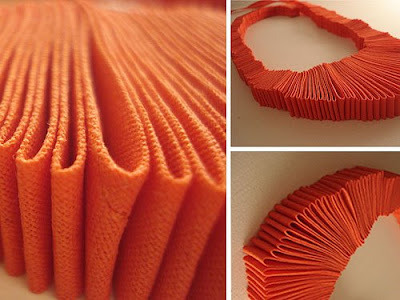 You can check more of her amazing work at flickr page.